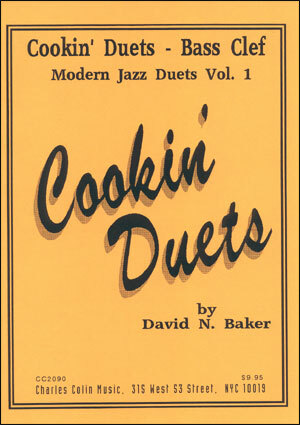 by swinging NY bassist Ed Fuqua. 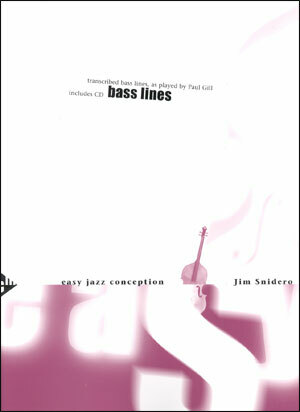 Endorsed by Eddie Gomez, Jimmy Haslip, John Goldsby, Ben Allison, etc. 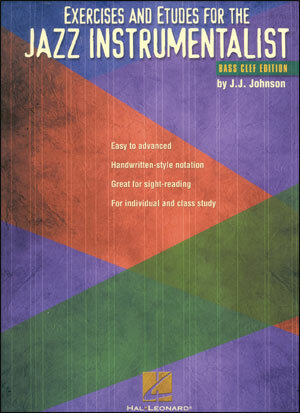 One of the few method books that focuses exclusively on how to create authentic-sounding walking bass lines. 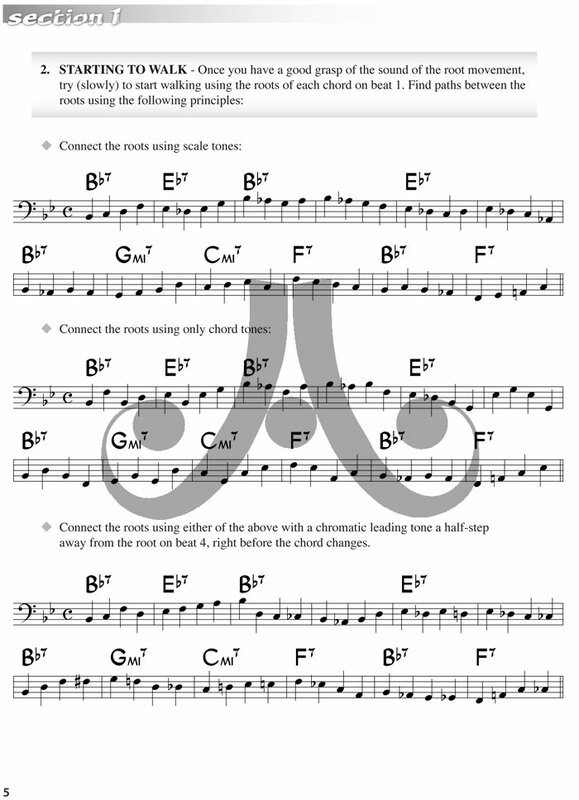 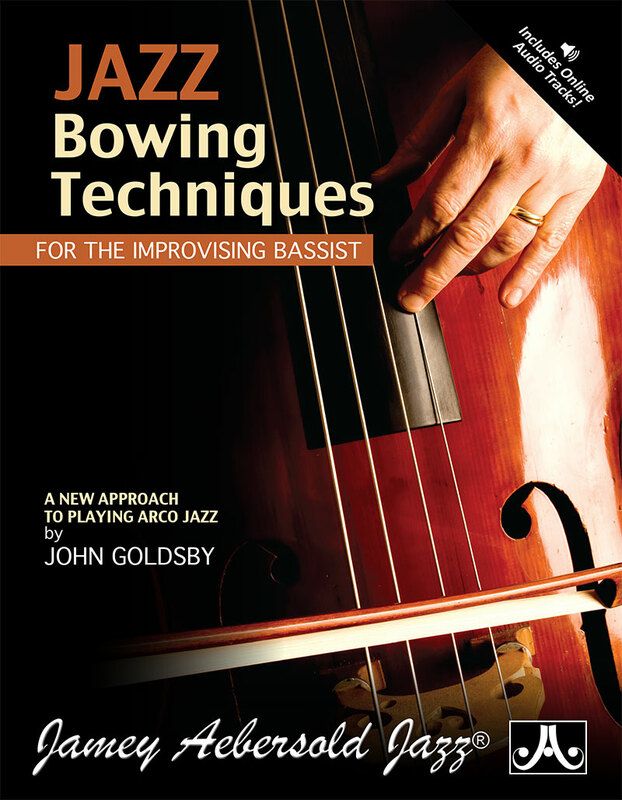 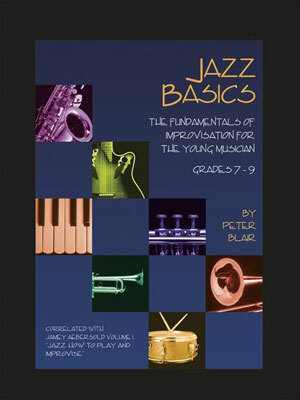 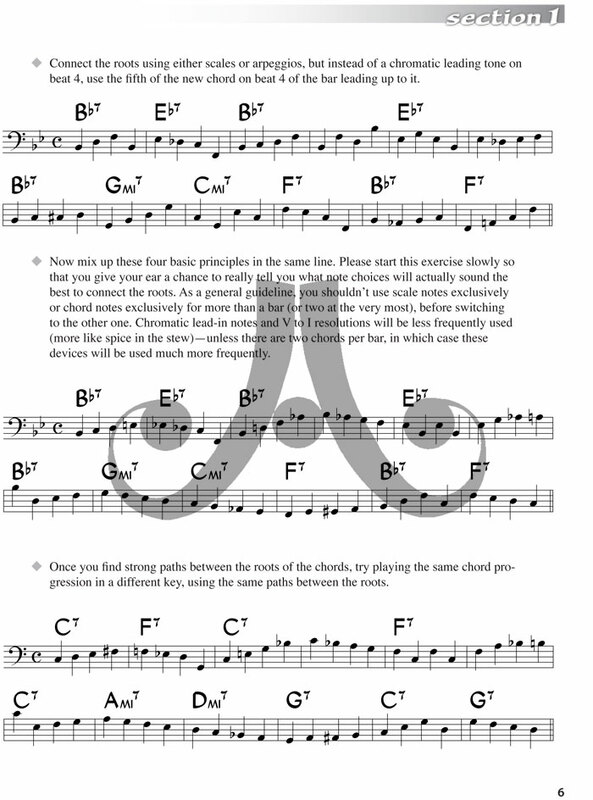 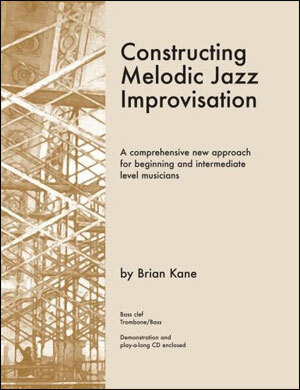 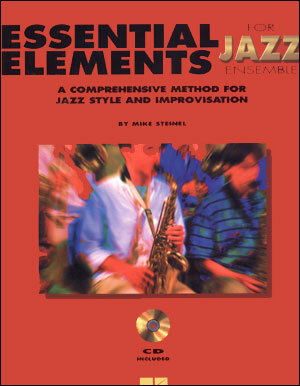 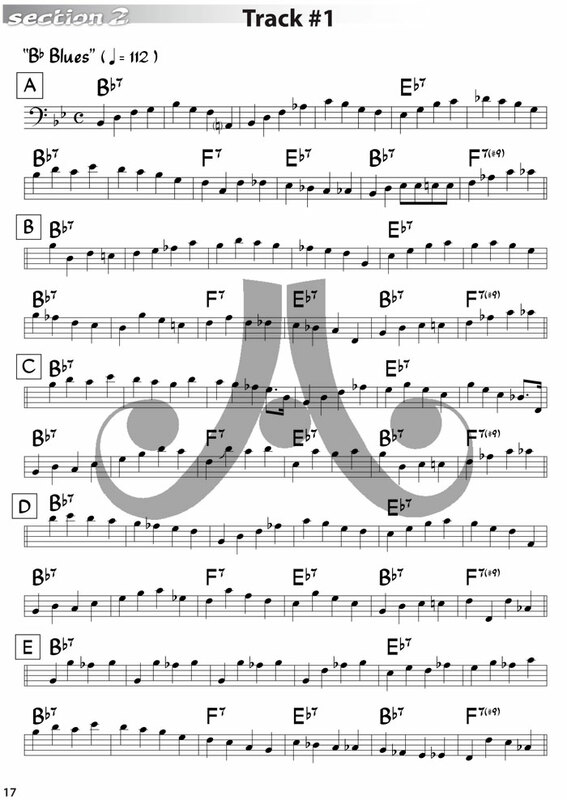 Designed for beginning players or anyone wanting a solid foundation for learning jazz bass. 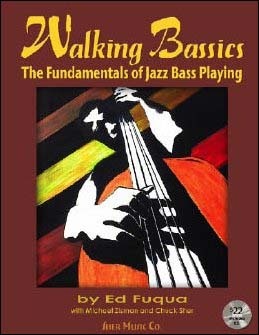 • a dozen additional walking bass techniques, once the basics have been mastered. 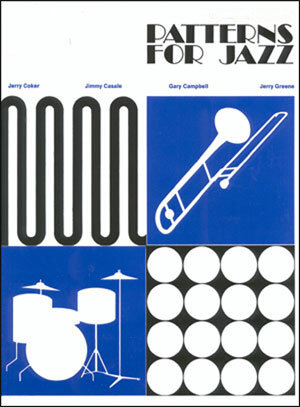 Play-along CD has Ed Fuqua and his swinging NY rhythm section playing simple blues and standard tunes. 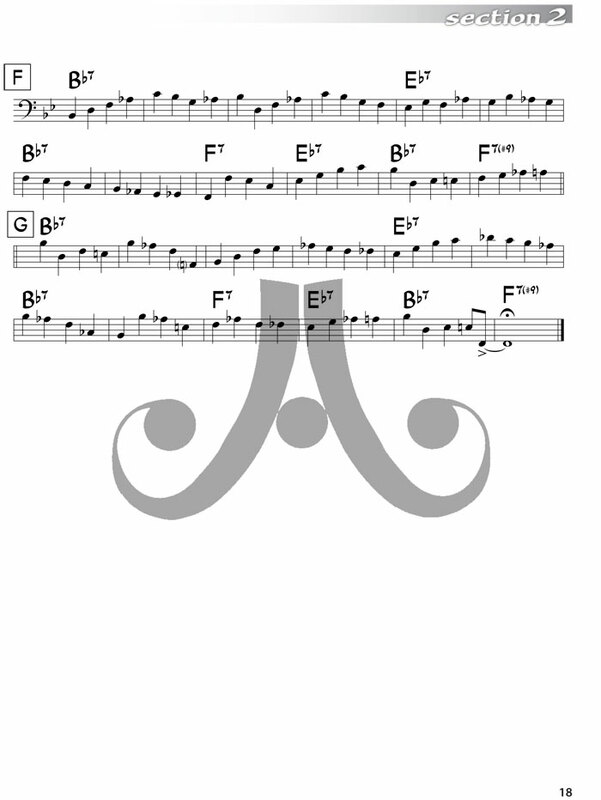 Bass track can be turned off, if desired. 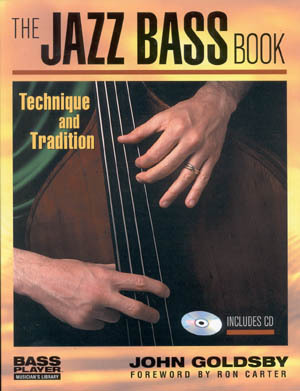 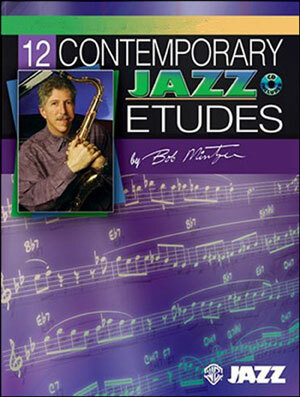 Includes transcriptions of every note Ed plays on the CD, for the student to analyze, play-along with, and use to build a vocabulary of walking bass lines.